Join Ron Clifford and the rest of the symposium photographers with One Ocean Expeditions for an extensive and personalized photography experience. 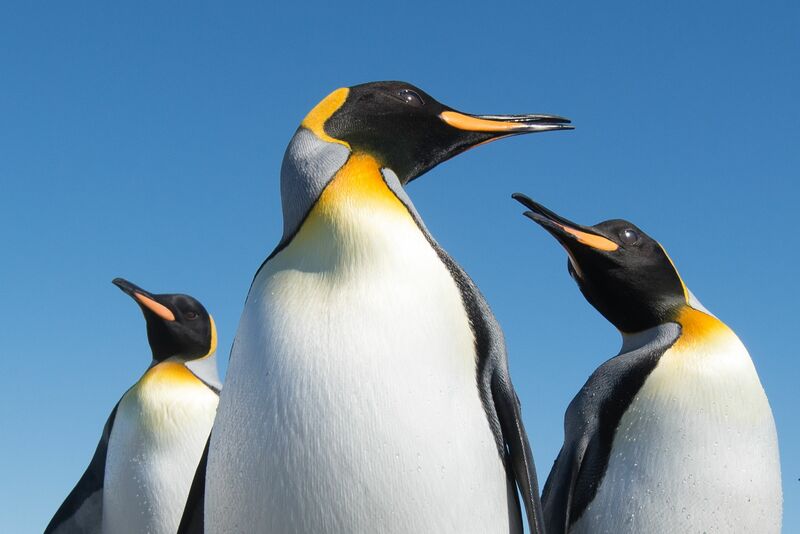 Travel to South Georgia and visit hundreds of thousands of king penguins on this unrivaled itinerary to explore South Georgia Island and its staggering wildlife. South Georgia hosts the most wildlife per square meter in the world. On this expedition cruise, you can see 100,000 king penguins, fur seals, whales and albatross. Spend seven days in South Georgia, more than ever before to immerse into the ‘Serengeti of the Southern Ocean’.